Electrical Safety in the workplace is the most important job of an electrical worker. No matter how much training one has received or how much employers try to safeguard their workers, Electrical Safety is ultimately the responsibility of the electrical worker. The human factor associated with electrical accidents can be immeasurable. No one can replace a worker or loved one that has died or suffered the irreparable consequences of an electrical accident. 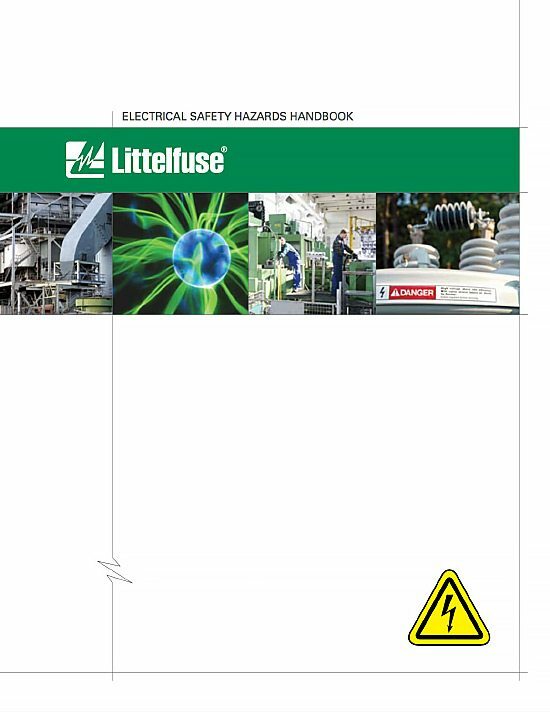 The purpose of this handbook is to identify electrical safety hazards and present ways to minimize or avoid their consequences. It is a guide for improving electrical safety and contains information about governmental regulations, industry-accepted standards and work practices. 97% of all electricians have been shocked or injured on the job. Approximately 30,000 workers receive electrical shocks yearly. Over 300 disabling electrical contact injuries occur annually. Electrocutions are the 4th leading cause of traumatic occupational fatalities. Over 2000 workers are sent to burn centers each year with severe Arc-Flash burns. 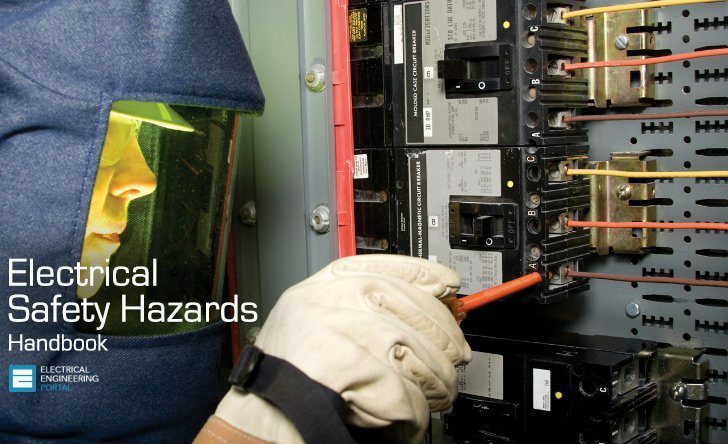 Estimates show that 10 Arc-Flash incidents occur every day in the uS. 0% of workplace accident deaths are caused by burn injuries. Over 1000 electrical workers die each year from workplace accidents. Medical costs per person can exceed $4 million for severe electrical burns. Total costs per electrical incident can exceed $15 million. This guide presents ways to meet the standards and reduce the hazards. While parts of the standards, regulations, and codes especially relating to electrical safety are quoted or summarized herein, it is the responsibility of the user to comply with all applicable standards in their entirety. I can’t believe 97% of electricians have been shocked or injured on the job!? That’s just crazy, I bet if they had the right protective safety equipment it might go down, no?